Have you ever wondered how an Occupational Health and Safety (OHS) inspection occurs? What do Inspectors look for on your farm? Is your farm ready for an inspection visit? Learn about how an OHS inspection works on a farm, what your requirements are and how to create a safe farm workplace. A “mock” inspection will be conducted by OHS Inspectors and be solely educational. Where: Viking Crest Farm Ltd.
Register by February 20 so we can be sure to have enough coffee to go around! 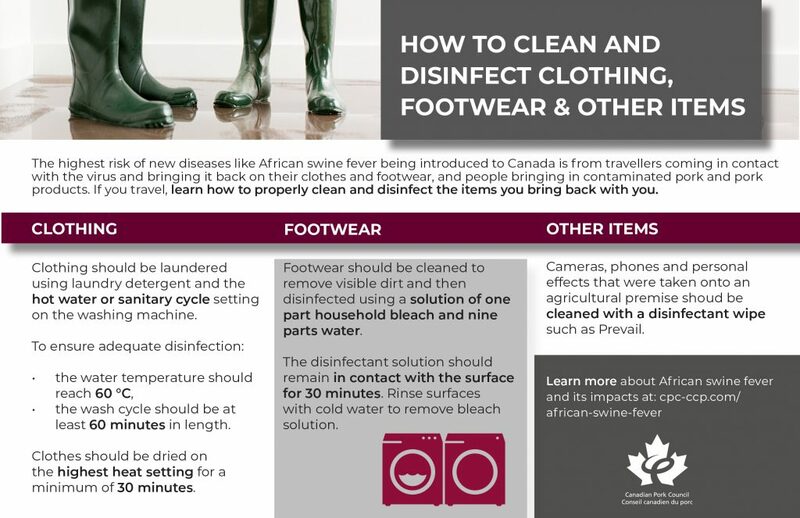 Please respect the farm’s biosecurity practices by ensuring you wear clean footwear and clothing. Footbaths will be provided. Have you ever wondered as an employer how to deal with substances abuse in the workplace (e.g. alcohol, cannabis)? Take the opportunity to learn what you need to know about substance use policy and procedures, identifying and addressing workplace impairment and more.